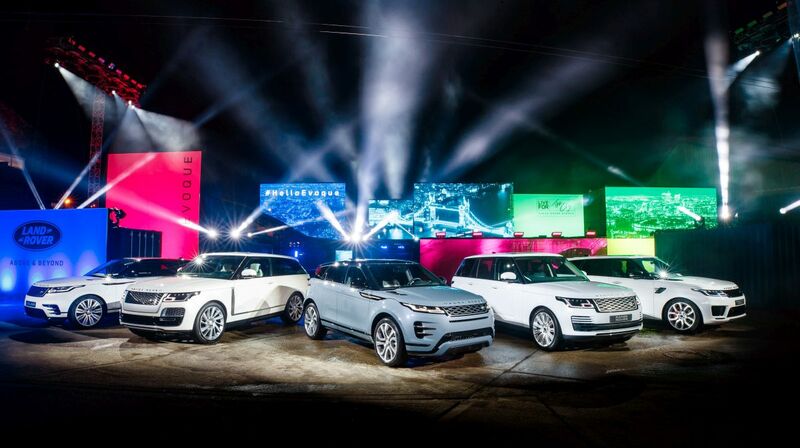 Jaguar Land Rover has selected the Greek cosmopolitan resort town of Porto Heli in the Peloponnese to hold its one-month global media event to present the all-new Range Rover Evoque to thousands of journalists from all over the world. The new Range Rover Evoque. 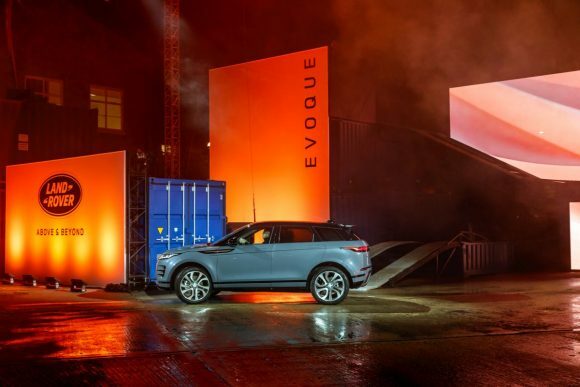 The global media event will follow the world debut of the new Range Rover Evoque that took place in London in late November 2018. Designed, engineered and made in Britain, the next generation of the compact luxury SUV features a number of significant upgrades, including a modernist exterior design and a luxurious technology-rich interior with new materials. Over 5,500 automobile and lifestyle journalists from all over the world will see the new Range Rover Evoque up close and take it for test drives between March 9-31 at Land Rover’s global media event that will take place in Porto Heli in Greece. According to sources, the main venue of the event will be the Amanzoe, a luxury resort located on a hilltop in the Kranidi area near Porto Heli. Hinitsa bay in Porto Heli. 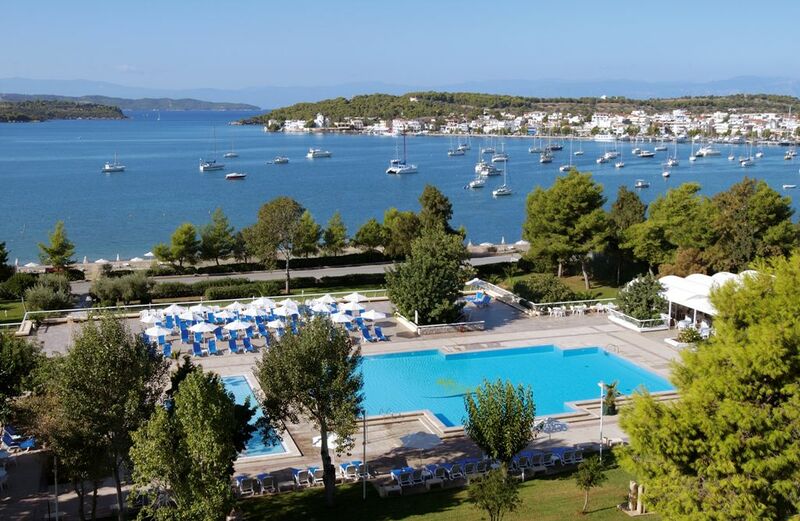 Support venues of the event include the renowned state-of-the-art Porto Heli Conference Centre and an upscale hotel located in the Hinitsa bay, which is known for its many years of experience and top-notch services in the field of MICE events. 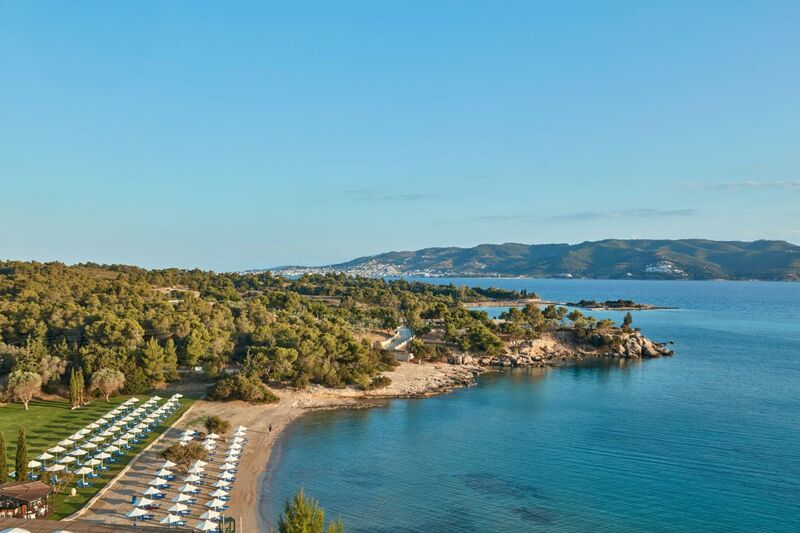 The journalists attending the event will arrive in Porto Heli in groups and stay for one or two nights. Test drives of the new Range Rover Evoque will take place on specially selected routes in the Peloponnese. The areas selected for the test drives include Kiato, Nafplio, Ermioni and Epidavro. The fact that Land Rover selected Porto Heli to host its mega event shows the potential and capability of the destination’s local businesses. Tourism professionals in Porto Heli have underlined that Land Rover’s global media gathering is considered a highly significant event, considering the media exposure that the host destination in the Peloponnese and Greece overall will receive through photographs and reports in the world’s leading media outlets, as well as through social media channels. The New Range Rover Evoque sets new standards of refinement, capability and sustainability in the compact SUV segment, created from an all-new vehicle architecture.